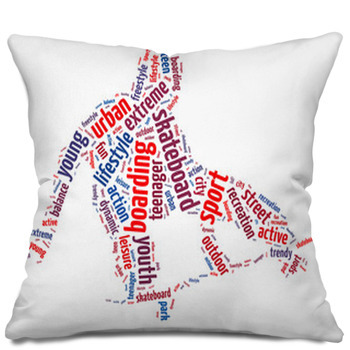 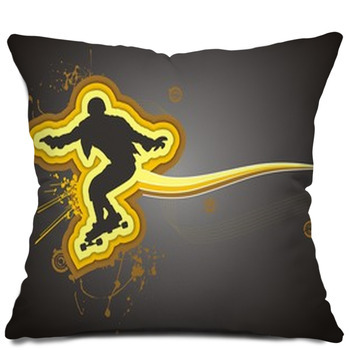 For a skateboarder of any age, everybody needs pillows and what better way to carry through a skateboarding theme than through your pillows. 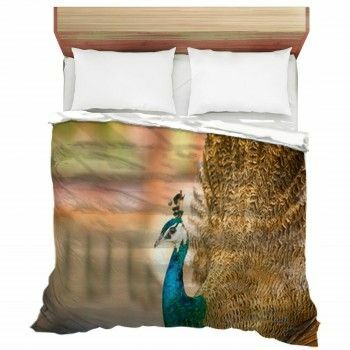 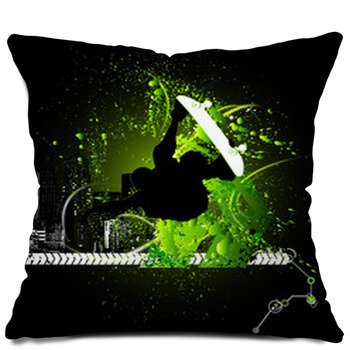 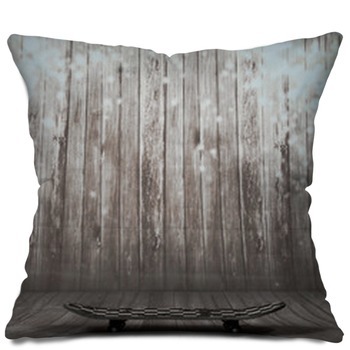 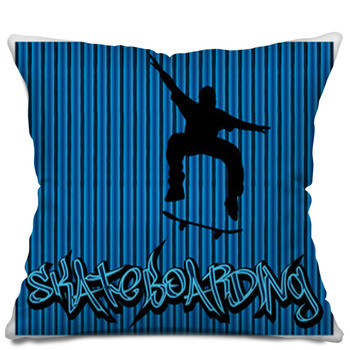 Either skateboard throw pillows for decoration or as a creative pillow sham to match skateboard bedding. 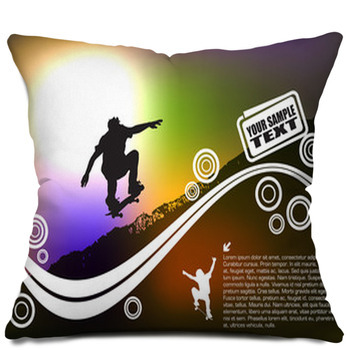 Take your pictures of sick tricks and moves and turn them into your very own home decor through skateboard pillows that reflects both YOU and your style! 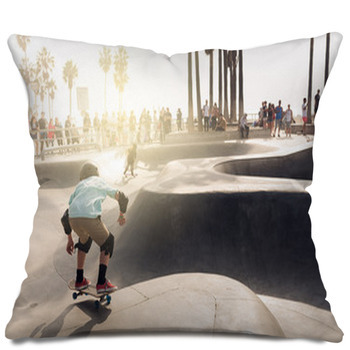 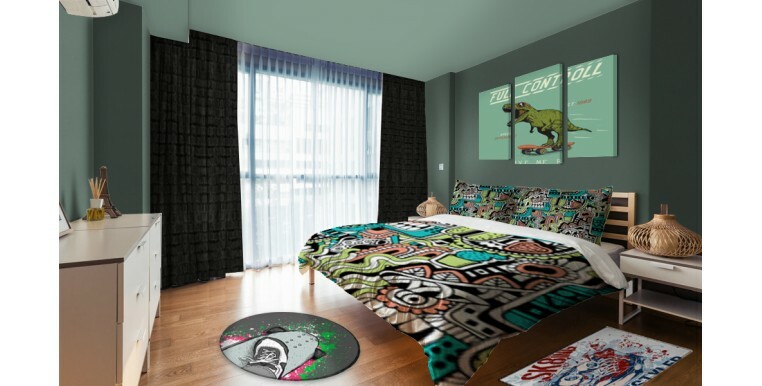 Skateboarders live, eat, and sleep their hobby, so they want to surround themselves in skateboard art and design even in their personal spaces, so why not create a skateboarding masterpiece with your pillows that serve as artwork and as soft comfortable accessories. 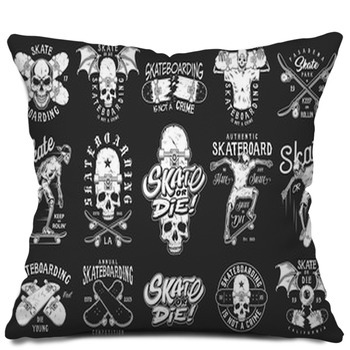 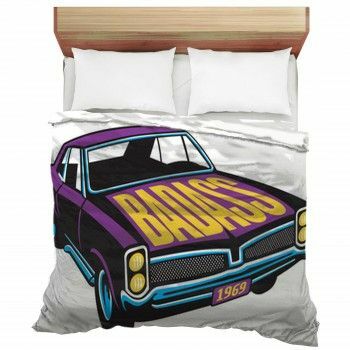 Adding skateboarding designs on pillows gives an eclectic style to a room, or repeat the same design onto every aspect of the room, the skateboard bedding, wall art, and more. 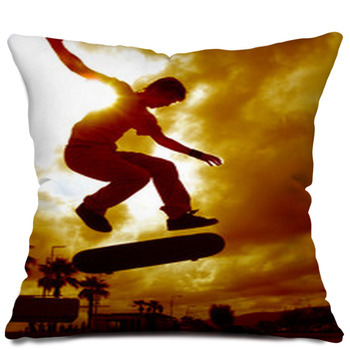 Skateboarding is a fun way to decorate a kids play room or family den to show off their pictures and add lots of color.